Are you feeling overwhelmed by the presence of excess junk? Let JUSTJUNK Elmira lend a helping hand! Our uniformed junk pickup experts are specially trained to remove anything, from anywhere! We take care of all the work for you – including that tiresome junk hauling – so you are free to sit back and relax! Call our Elmira junk removal team today! 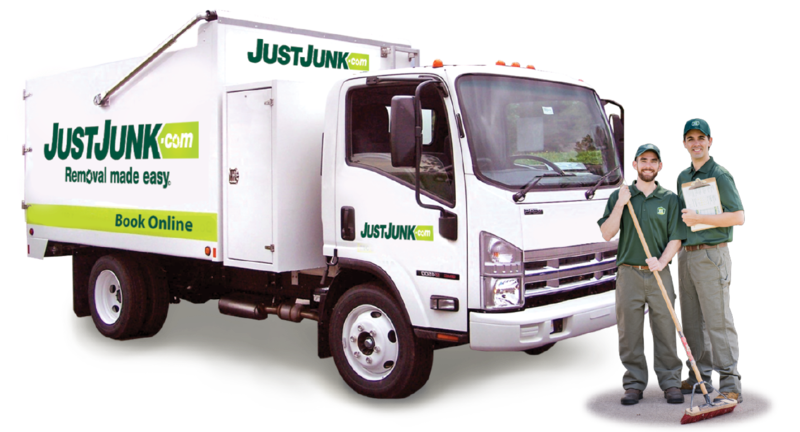 At JUSTJUNK, we begin each junk removal job with a free, no obligation on-site quote. Simply point us in the direction of the items you would like removed and our Elmira junk removal team will provide you with a quote. There’s no need to book another appointment – if you are happy with this price we are prepared to start work right away! 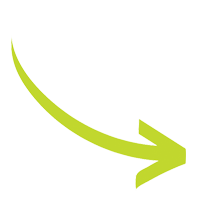 Our volume based pricing system means that you always receive the lowest price for your junk removal. We only price based on the amount of space your items occupy in the truck – all the lifting, loading and disposal is taken care of by our Elmira junk removal team! Sit back and relax as your junk removal woes disappear before your eyes! Our Elmira junk disposal team firmly believes in the importance of keeping our landfills free of usable material. That is why our teams carefully inspect each load for items which can be donated or recycled. Working closely with local charities and recycling facilities, our Elmira junk disposal team helps divert waste away from our local landfills! 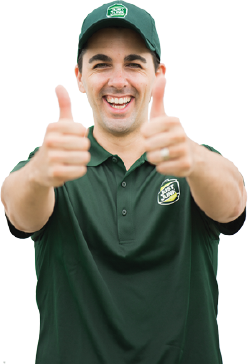 When you’re looking to get rid of junk in Elmira, call JUSTJUNK! Or, book online today. If you would like further information on our services, please call our friendly staff at 1-888-586-5888! Ryan and Nathan were polite, personable, efficient and wonderful to work with. It was also great that David dropped by to see how things were going. It was a pleasure using your service. Fast , easy and reasonably priced. The guys did a great job getting larger pieces moved out of tight spaces. Thanks. The team arrived on time; provided me with a price quickly (and the price was fair); did a great and efficient job in a timely manner. The two young men who removed the items were very polite and pleasant and did a good job. We would definitely refer Just Junk to others. The gentlemen that came to the house we polite and considerate. They were patient and took there time ensuring that no damage was done to the walls and floors. Fantastic service. Showed up right on time. Very clear about pricing. Very polite and quickly removed everything I wanted taken away. If I had known it would be this easy I would called a long time ago. Connor and Brian were professional, accommodating and friendly. I was very impressed. Thank you! These guys were awesome! Brent coordinated the removal of two truck loads very smoothly! Excellent service and very professional . We thank you for your compassion & kindness during this very difficult time to clear out my parents estate. We would highly recommend your services to our family and friends. Both men were incredibly cheerful and helpful. A good team, and very quick. I was very impressed with the service and the two young employees were efficient and well mannered. Very pleased. The workers arrived right on time after calling first. Very carefully removed my items.